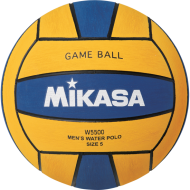 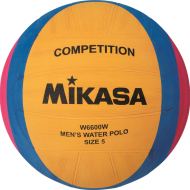 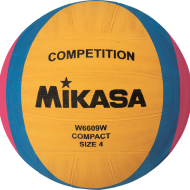 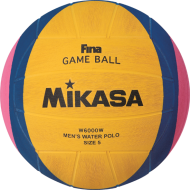 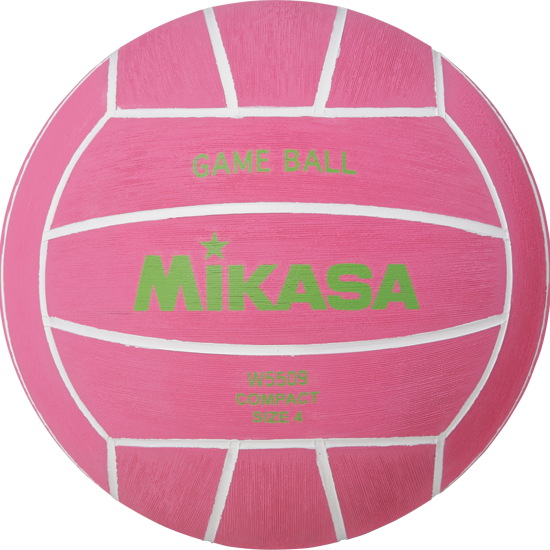 Mikasa price / value ball-for games and training. 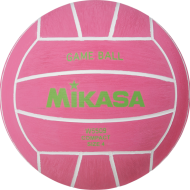 High quality long wearing rubber cover with special buffed surface. 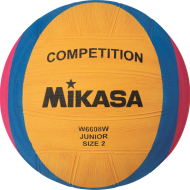 Nylon wound with double laminated butyl rubber bladder construction. Made just for women! Highly visible pink with white channels and lime green writing.